A KC-130 Hercules and F/A-18 Hornet collided while on a routine training and aerial refuelling mission off the Japanese coast last week. The crash resulted in five people missing for over a week. The US Navy is preparing for a future of unmanned naval aviation by testing a system called ATARI that allows deck officers to remotely control jets as they approach and land on aircraft carriers. 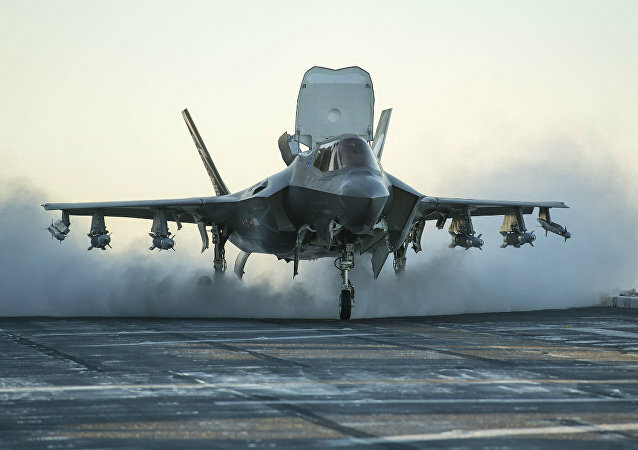 The frequently broken and extremely costly F-35 fighter jet is on its way to combat theaters with the US Marine Corps for the first time. Disagreements between US President Donald Trump’s administration, the Canadian government and Boeing have escalated to the point where Canada has inserted a “Boeing clause” into its defense procurement policy stating that acquisitions cannot harm the Canadian economy. Boeing has been awarded a more than $676-million contract for production and delivery of F-18 Super Hornet combat aircrafts for the US Naval Air Systems. The US Navy is seeking to arm its F/A-18 Super Hornets with anti-jamming and interference tools, according to the Patuxent River Naval Air Station in Maryland. 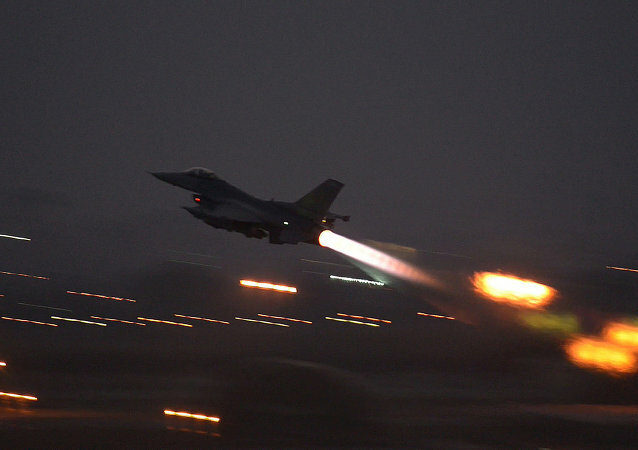 A “ground flash fire” severely burned two US Marines while they were in the middle of conducting regular maintenance on a Boeing F/A-18 Super Hornet aircraft. 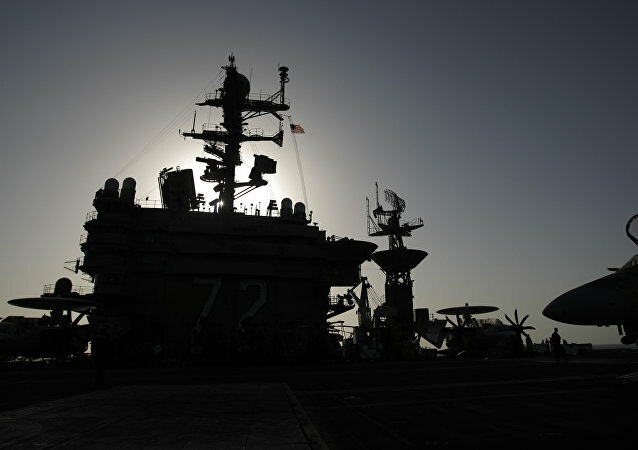 The US Navy’s first Ford-class carrier, the USS Gerald Ford, just entered service and is already having trouble catching the F/A-18 Super Hornets landing on the carrier’s deck, Bloomberg reported Thursday. 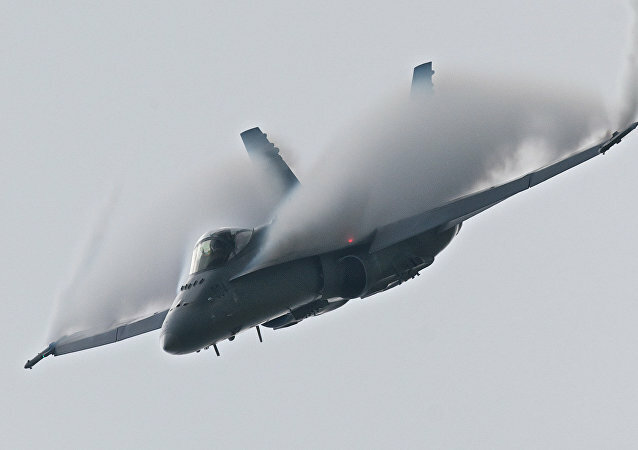 Officials at defense manufacturer Boeing say that future variations of the US Navy’s F/A-18E/F Super Hornet aircraft could feature anti-stealth technology, which would allow them to track the heat signatures of stealth aircraft. 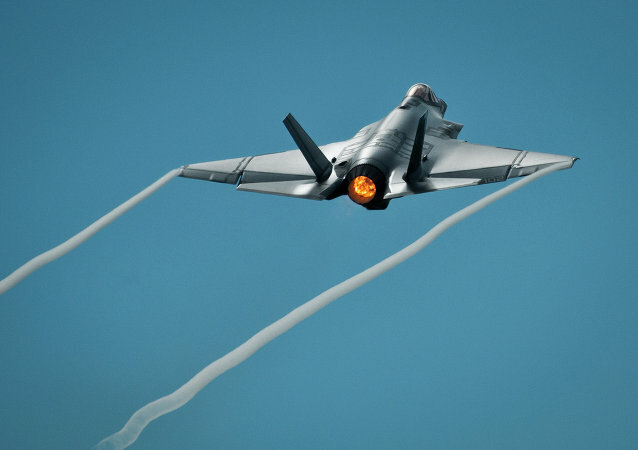 Lockheed Martin threatens to pull all of their Canadian operations, nearly 10,000 good paying jobs, over Canadian Prime Minister’s refusal to purchase the faulty F-35 without first staging a competition. As the Canadian government debates whether to buy the infamous F-35, it may be forced to buy the F/A-18E/F Super Hornet fighter to insure its air force remains airborne.